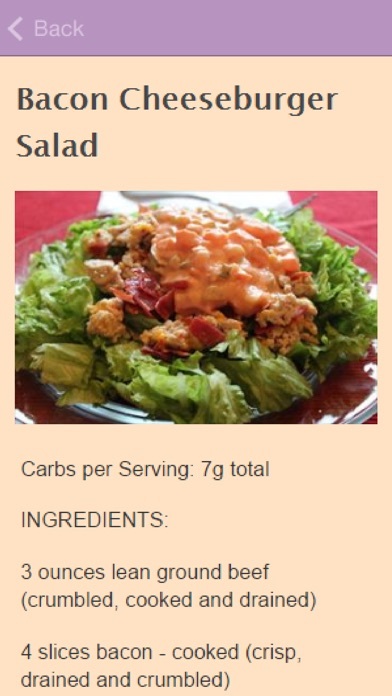 Atkins Diet Recipes is an app that includes some helpful information on Atkins diet recipes. 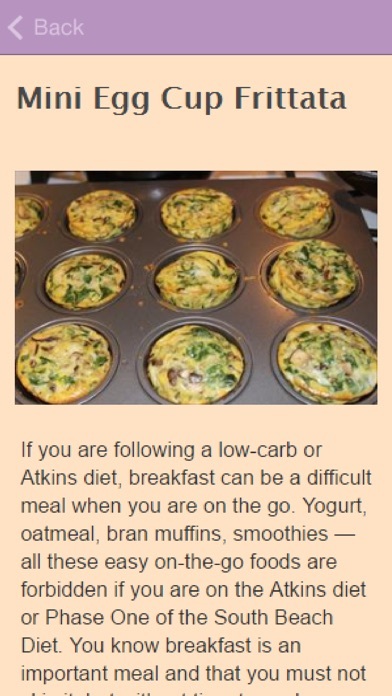 Atkins Diet Recipes Includes: Bacon Cheeseburger Salad Creamy Italian Dressing Eggplant Parmesan Supreme with Salad Flaxseed Recipes Mini Egg Cup Frittata Atkins Diet Menu Complete Guide To Atkins Low Carb Cheesecake Low Carb Bread And much more! So what are you waiting for!? 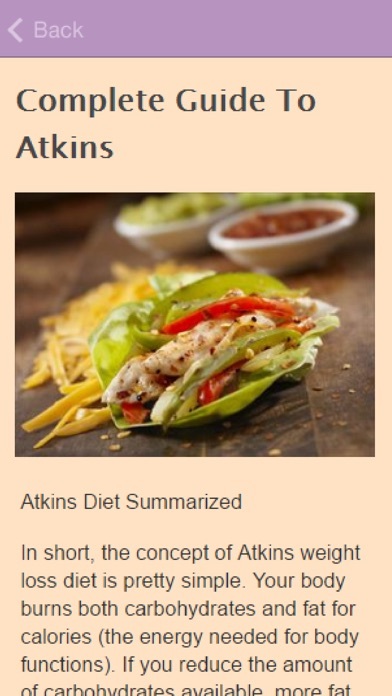 Download The "Atkins Diet Recipes" App now And Learn Atkins Diet Recipes Today!